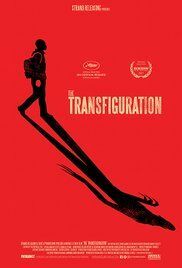 The Transfiguration is a 2016 American horror drama film written and directed by Michael O'Shea. It was selected to be screened in the Un Certain Regard section at the 2016 Cannes Film Festival. Read more on Wikipedia.